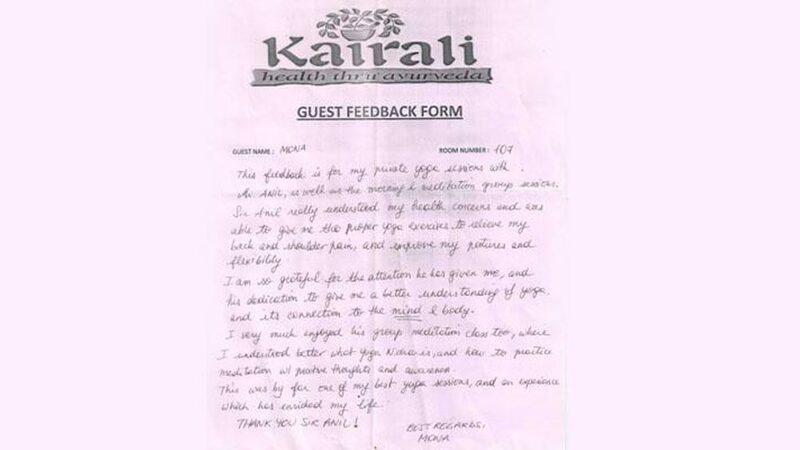 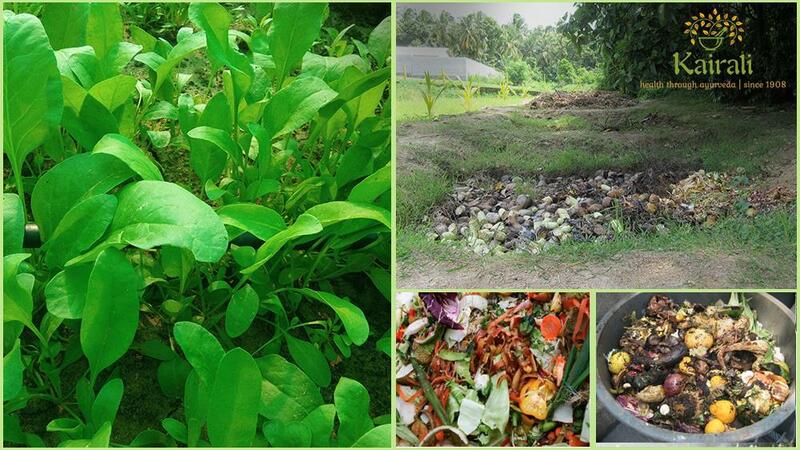 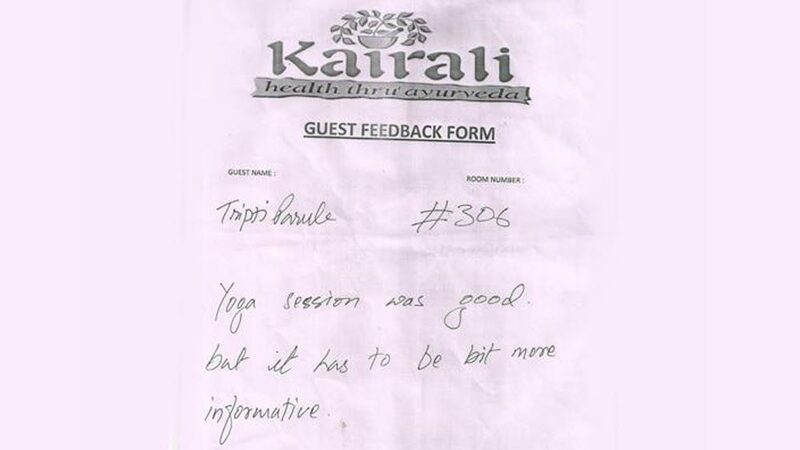 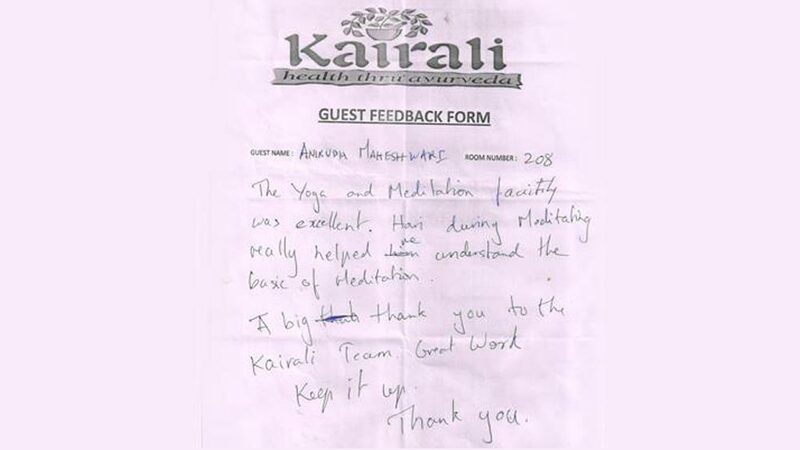 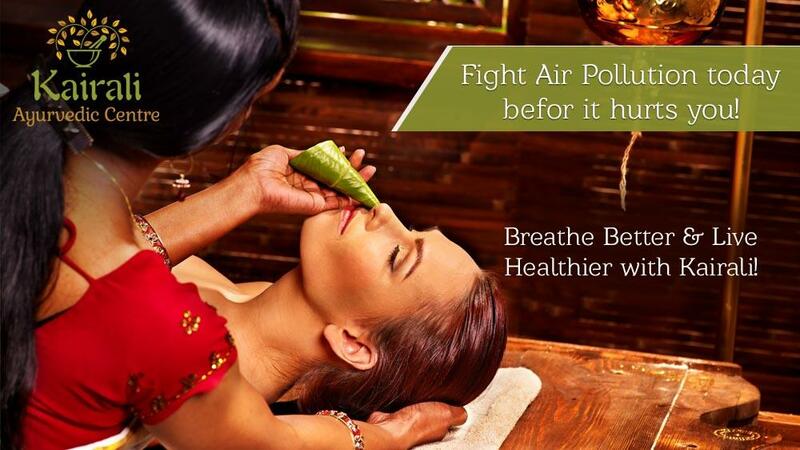 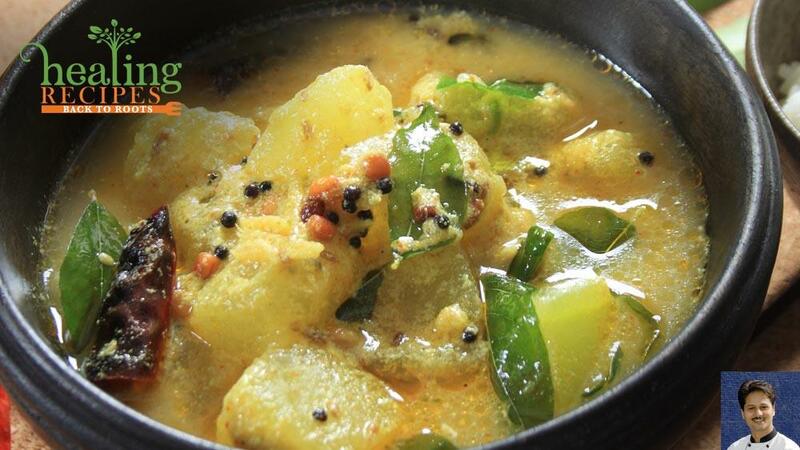 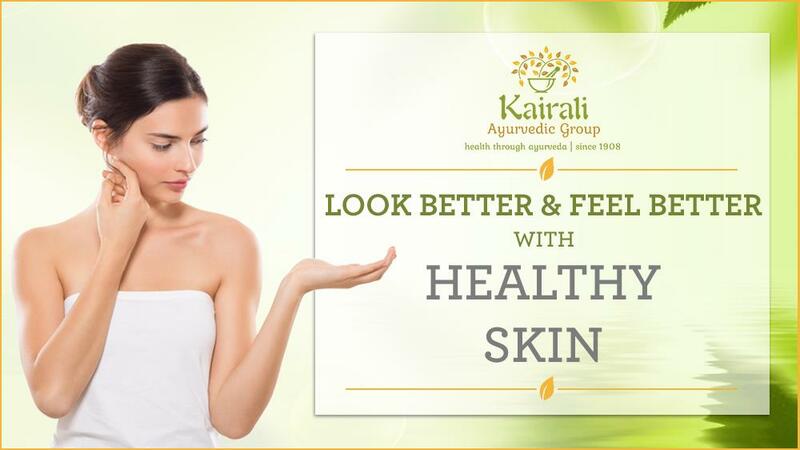 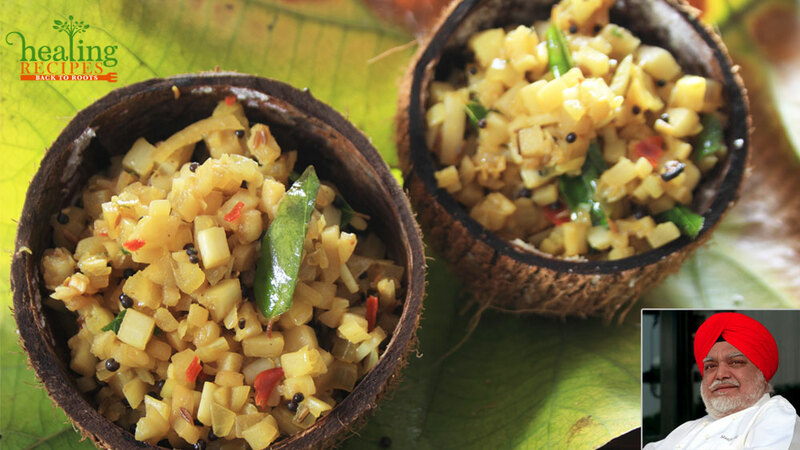 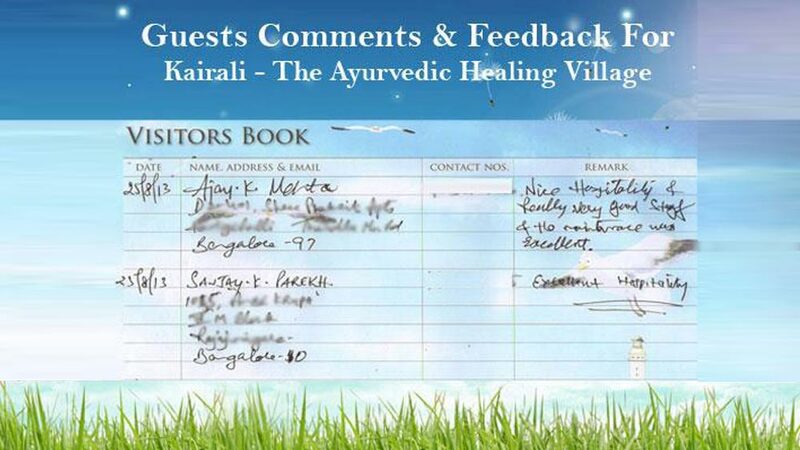 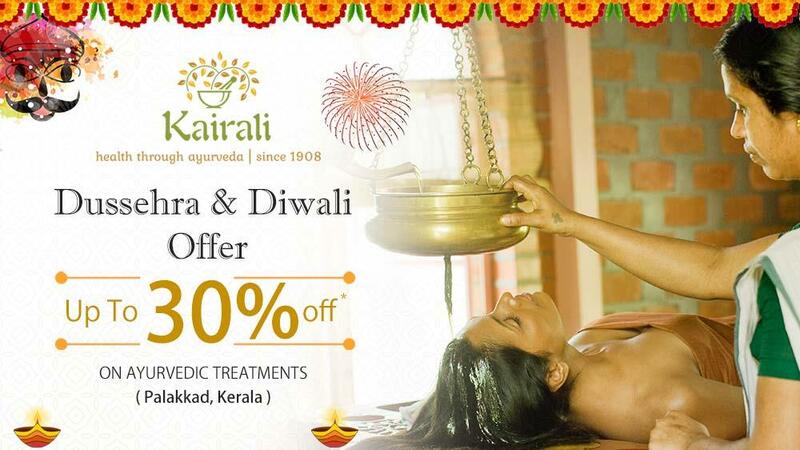 Ayurveda is a way of living that Kairali always strives to achieve. 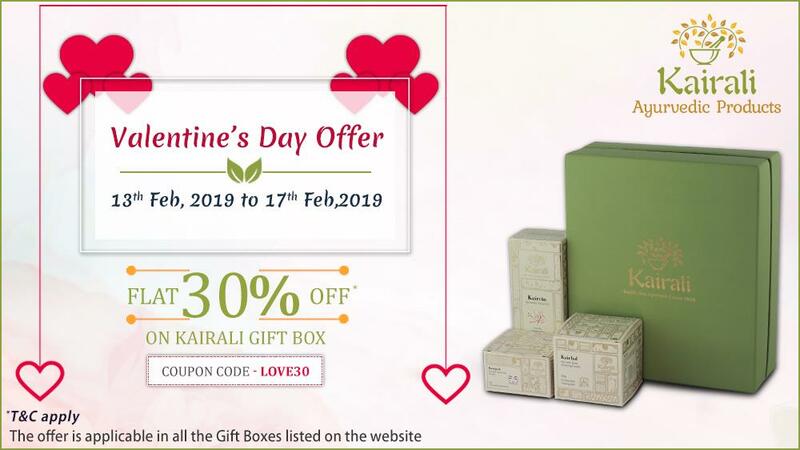 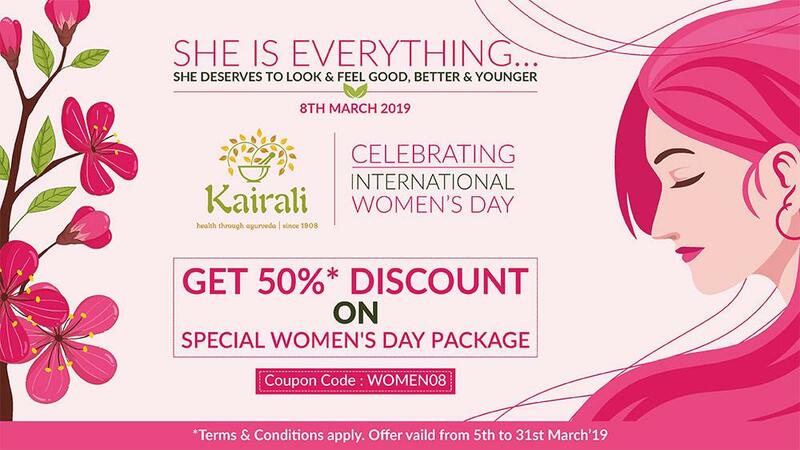 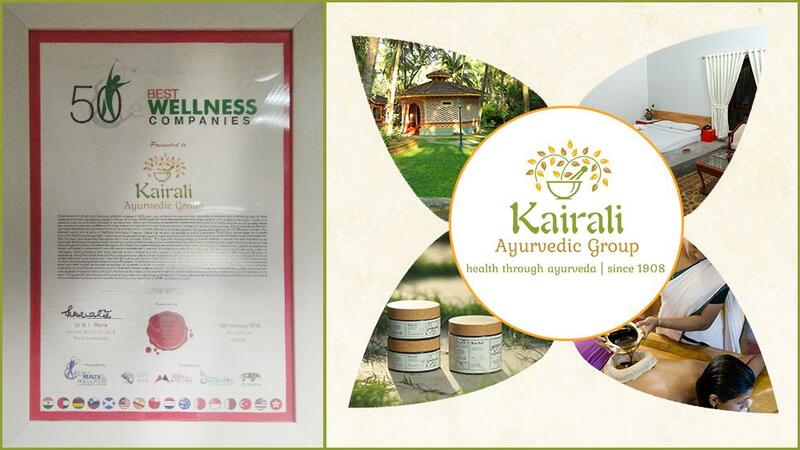 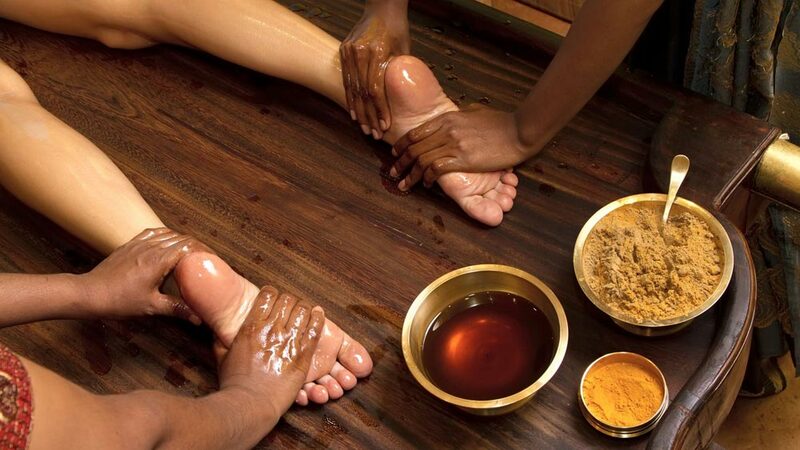 Way back in 1908, the formal institutionalization of the Group named Kairali Ayurvedic Group, brought in a revolution in the hotel and spa industry. 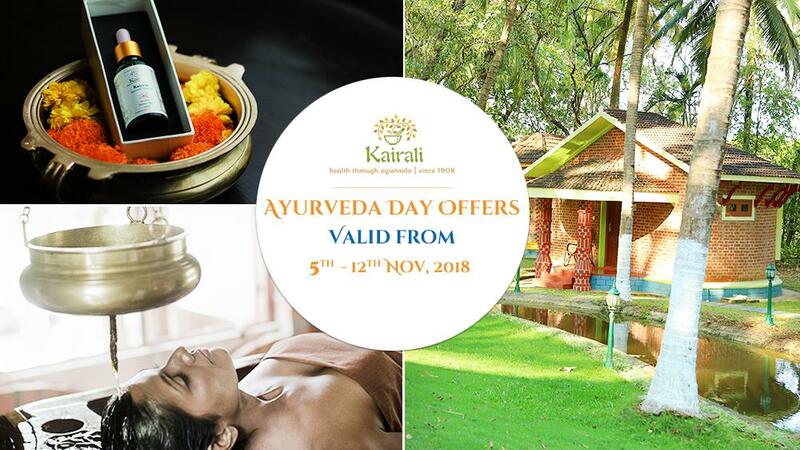 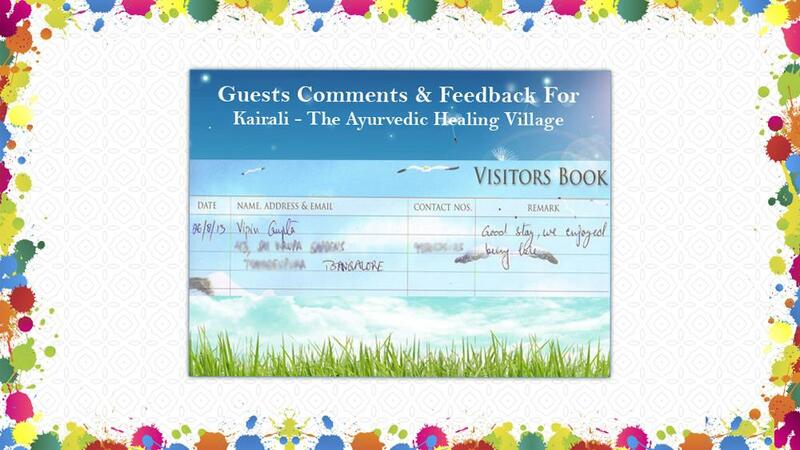 Kairali-The Ayurvedic Healing Village, an exquisite design of art and therapy in Palakkad, Kerala, is known to be one of the most relaxing and rejuvenating Ayurvedic retreats in South-West Asia and India. 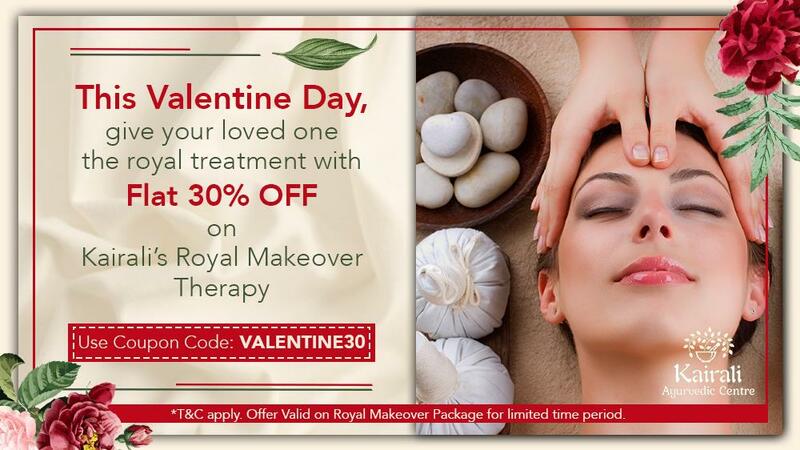 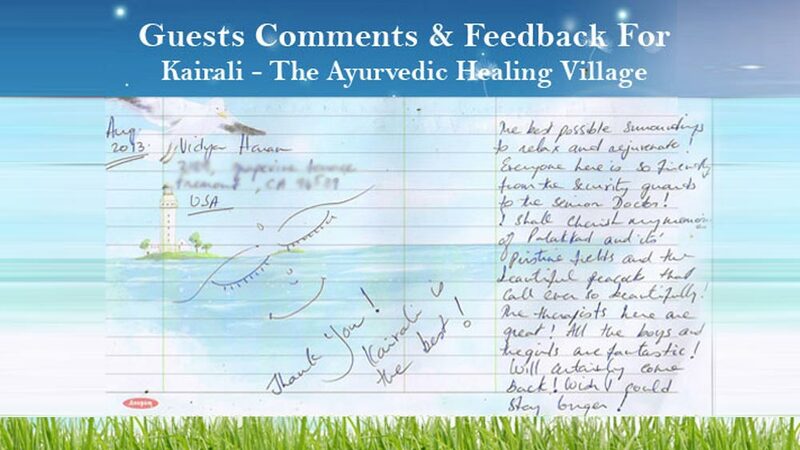 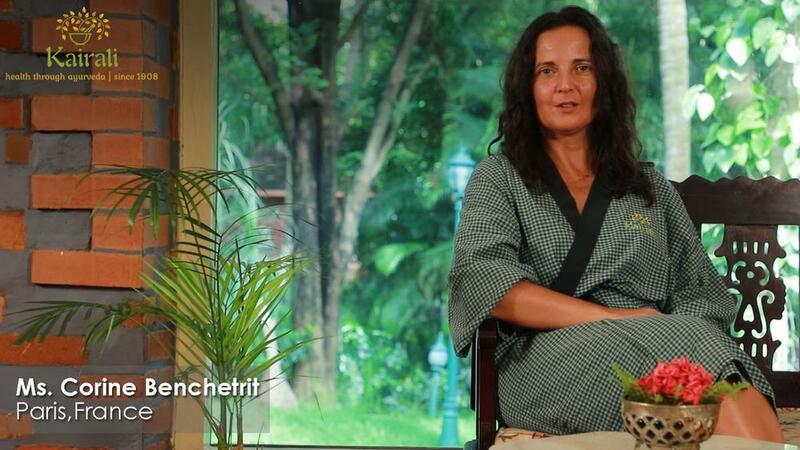 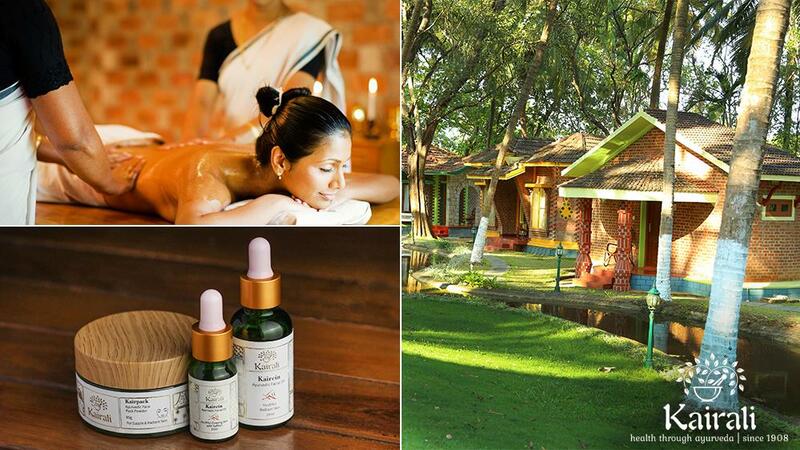 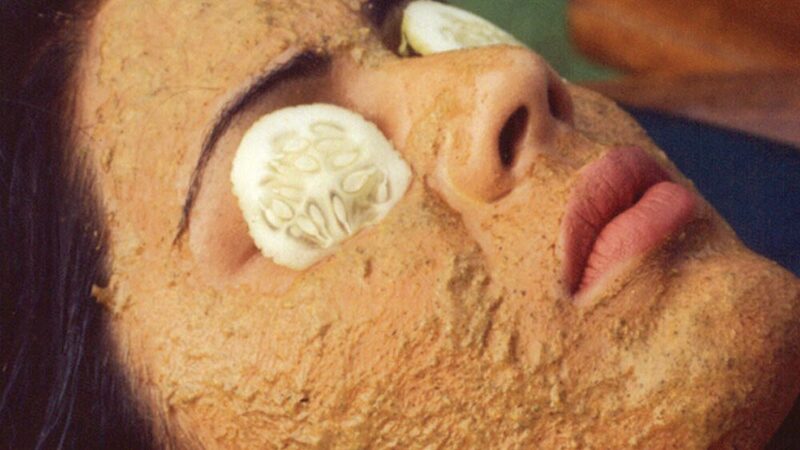 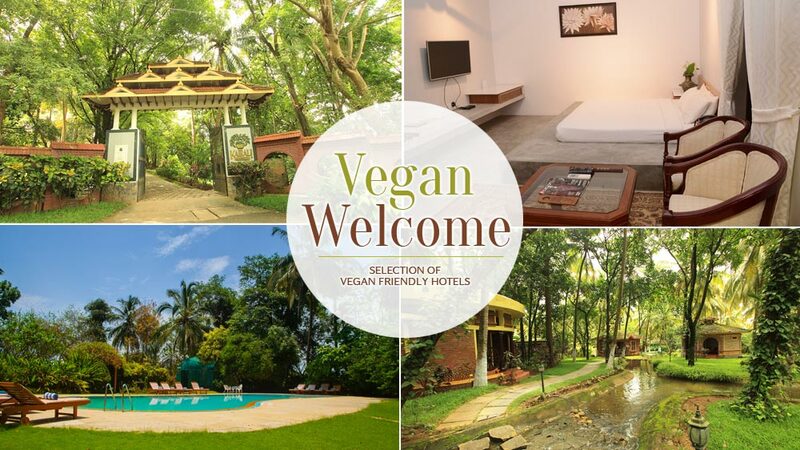 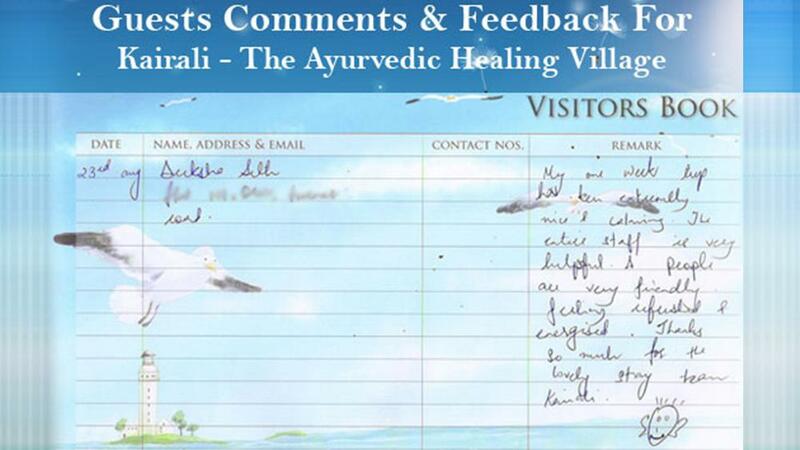 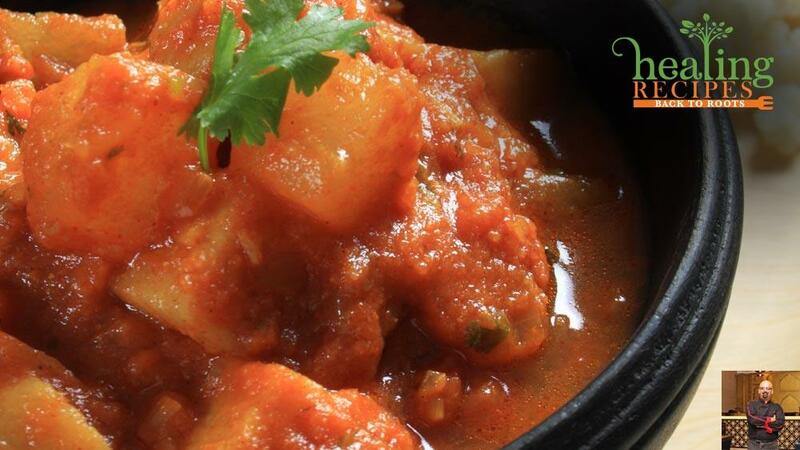 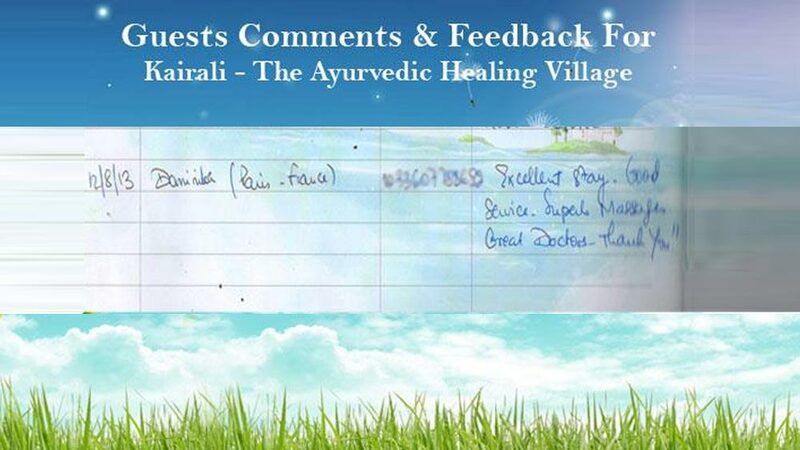 It is one of the best Ayurveda retreats that delivers a top-notch quality of Ayurvedic therapies and treatments. 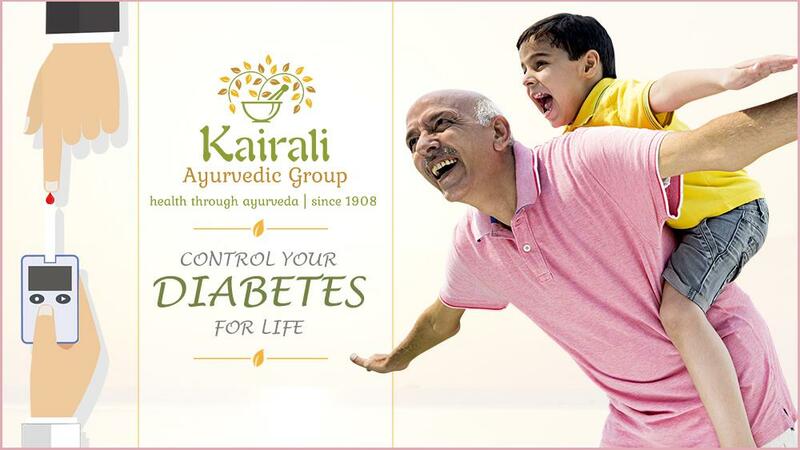 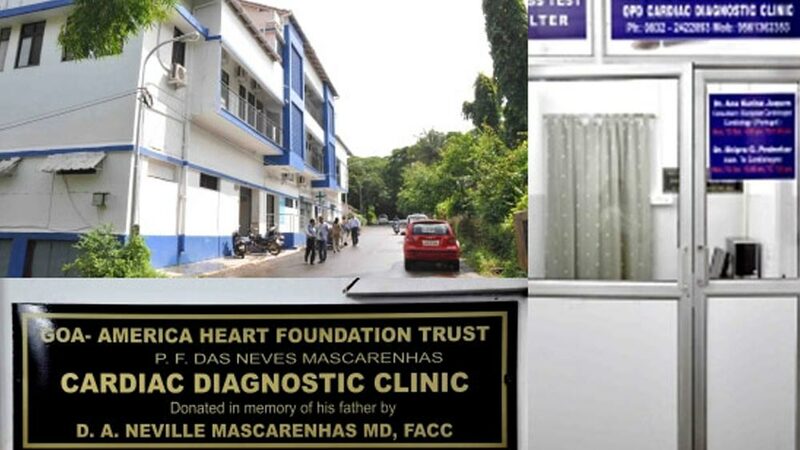 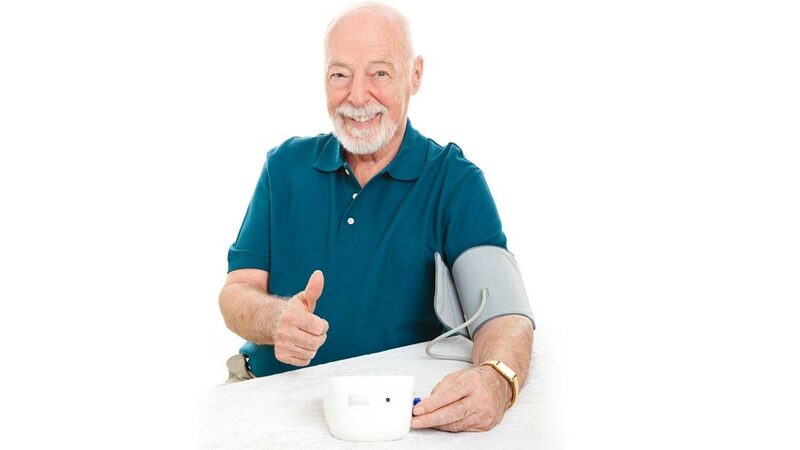 Emanating from a family of expert physicians and disciplinarians, Mr. K.V. 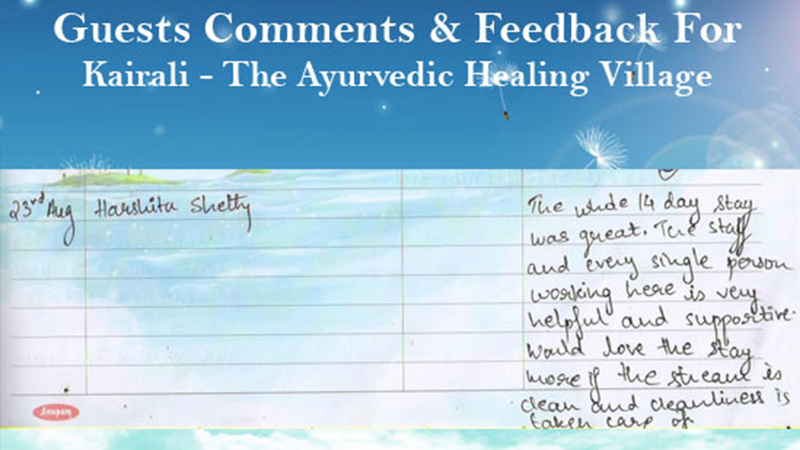 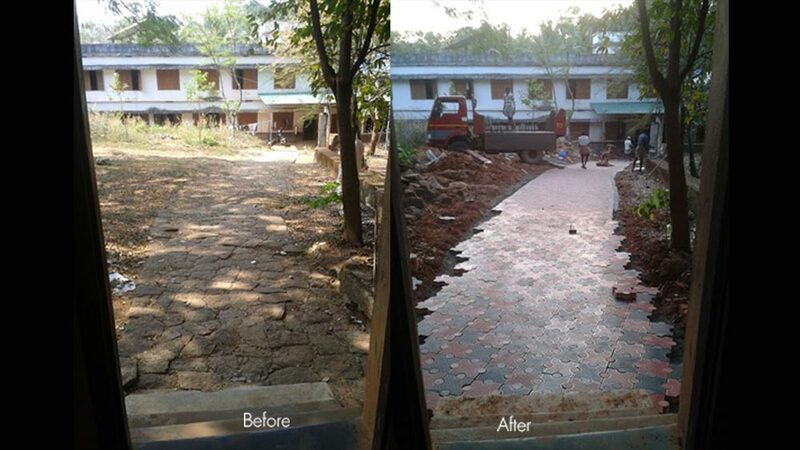 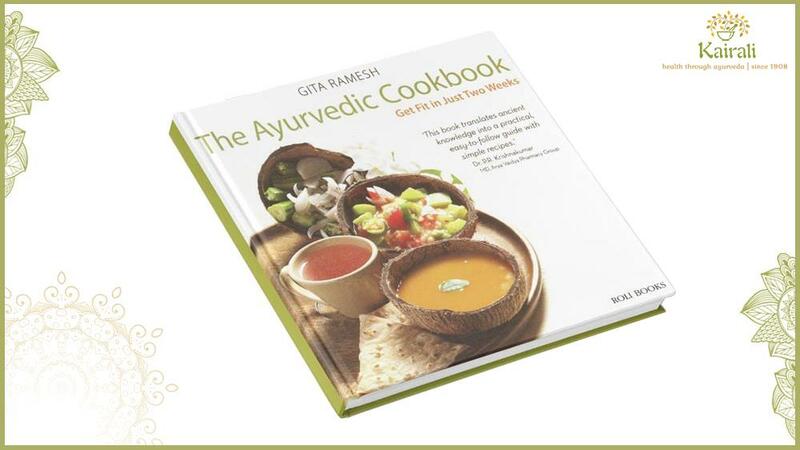 Ramesh (Managing Director of the Company) thought of giving a shape to the ancient principles and texts of Ayurveda. 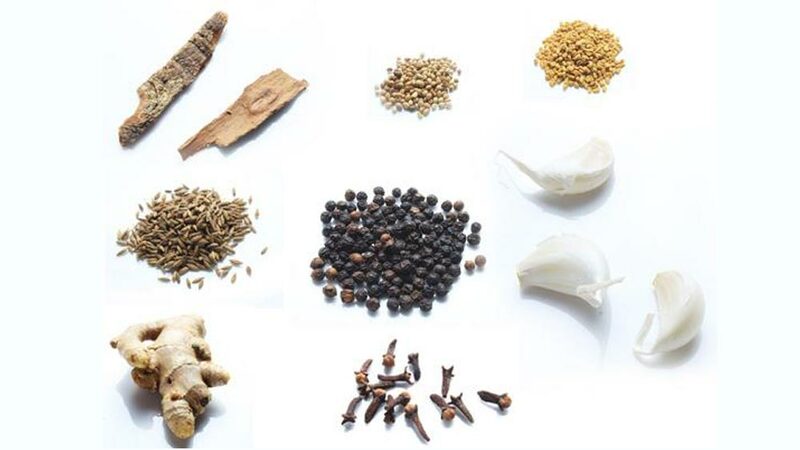 The great family lineage has a lot to say. 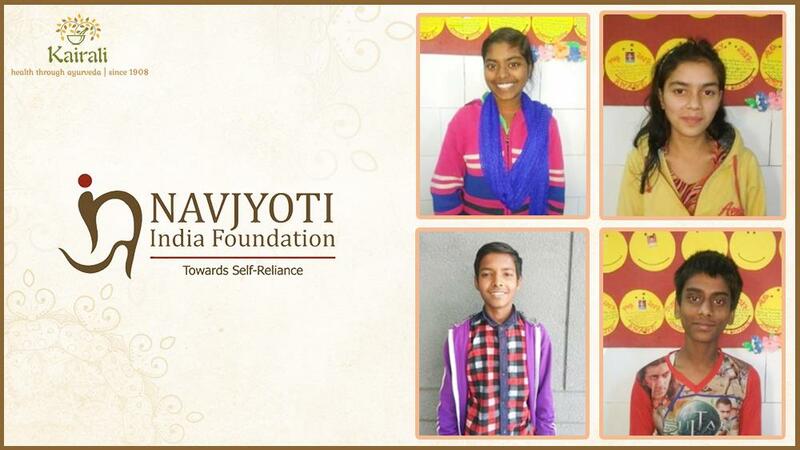 The two sons of Mr. KV. 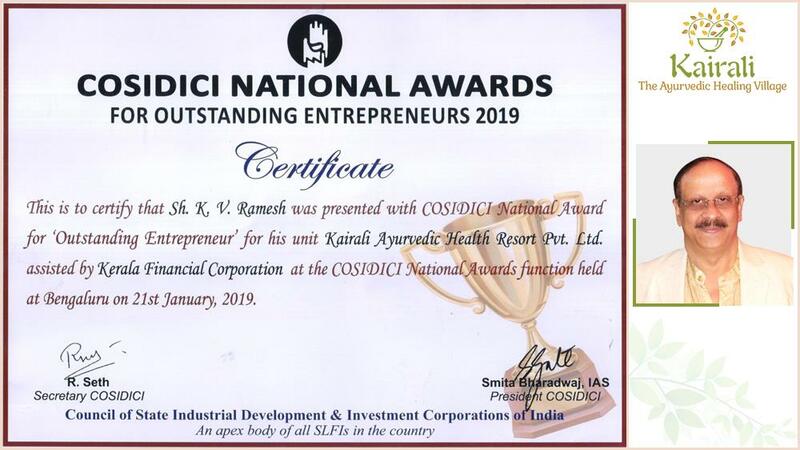 Ramesh, namely Mr. Abhilash K. Ramesh and Mr. Abishek. 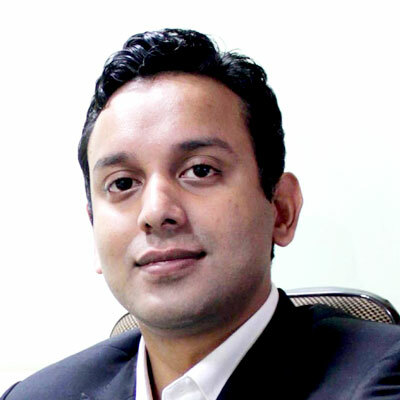 K. Ramesh are the two Directors of the Company who takes charge of the entire business. 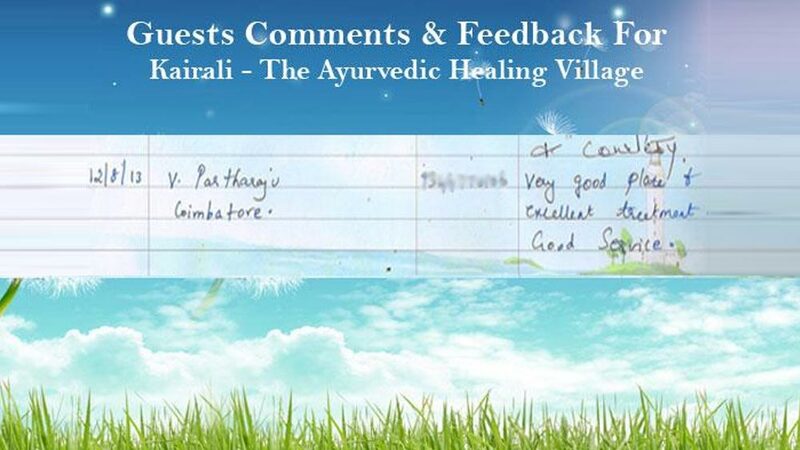 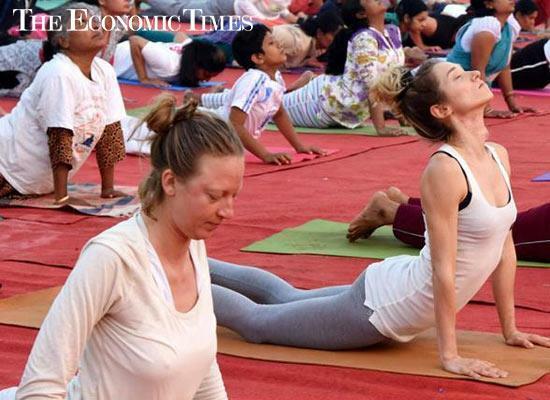 They both too spent a childhood amidst great Ayurveda learning and practise. 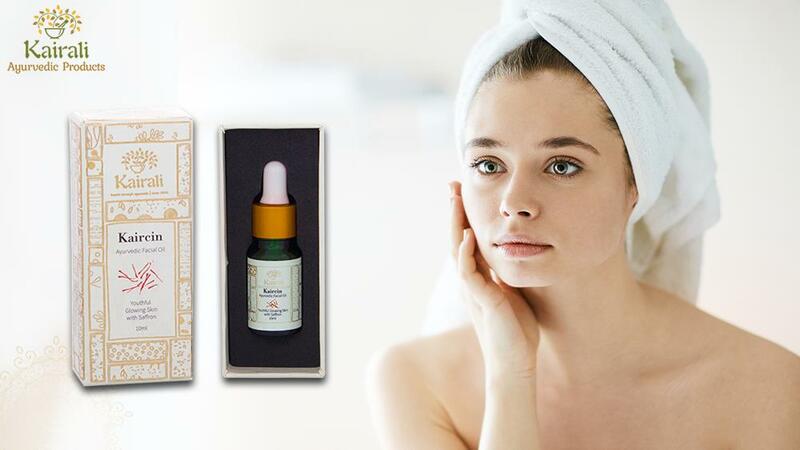 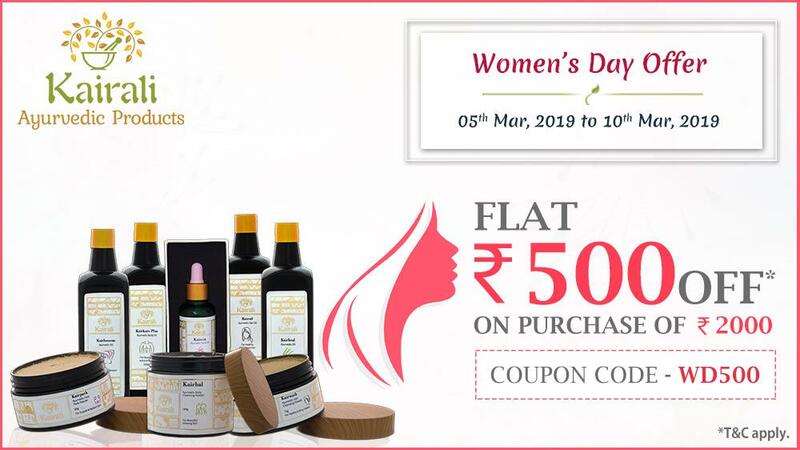 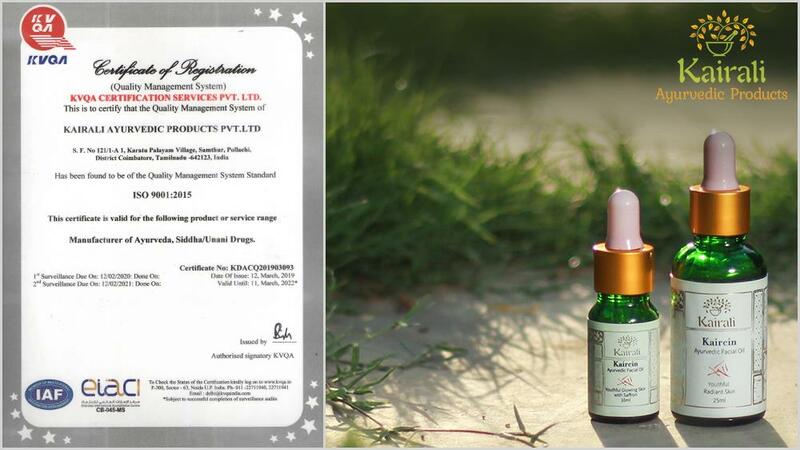 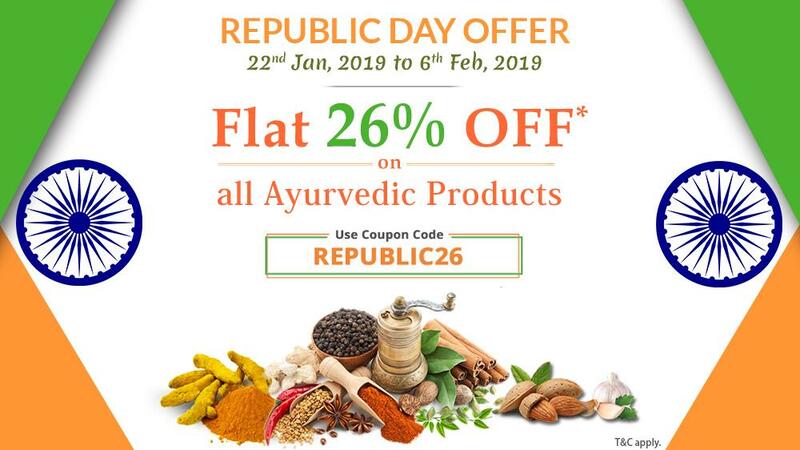 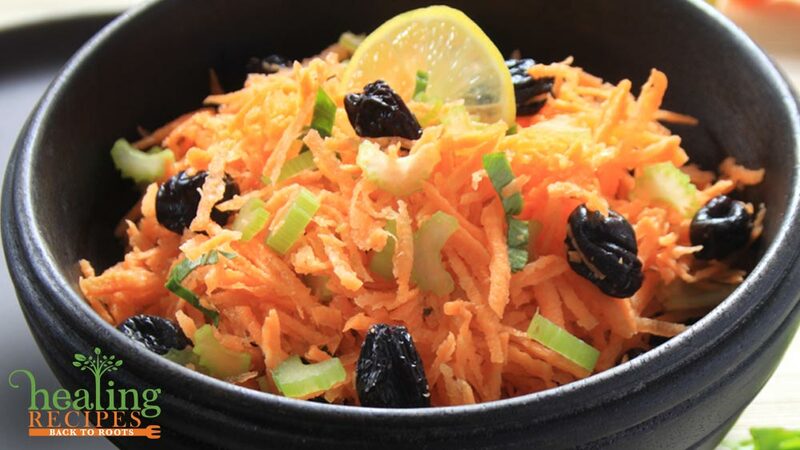 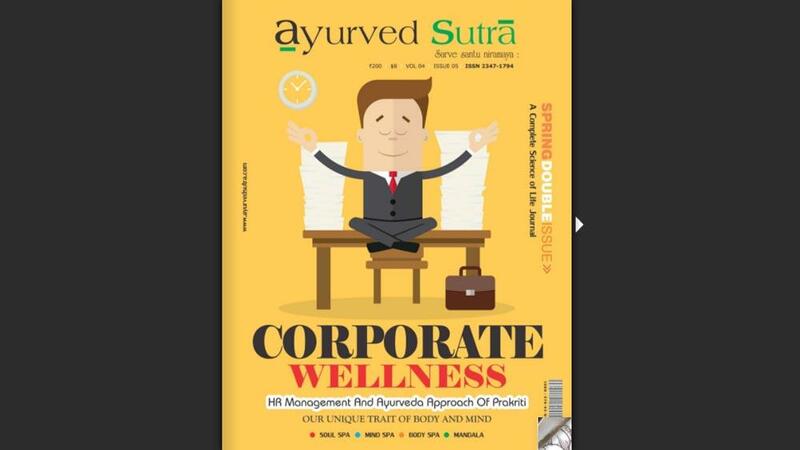 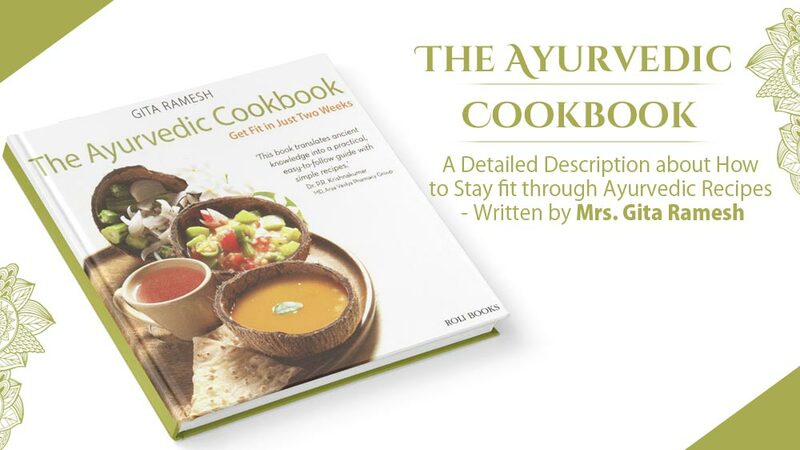 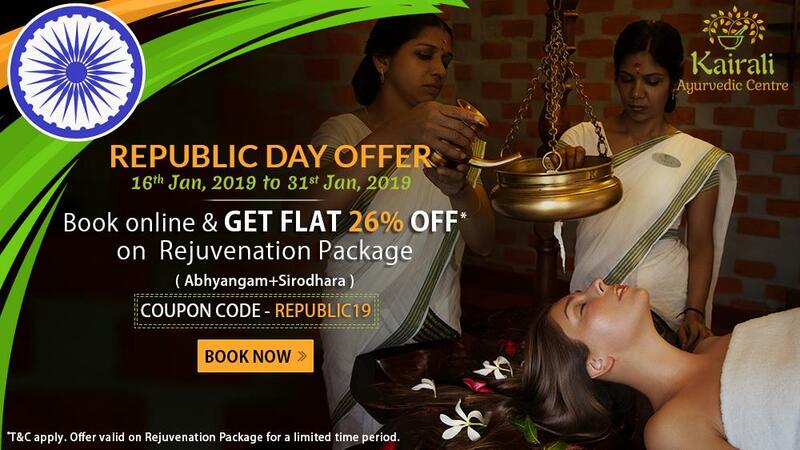 The formation of this entire Company was with a motive to promote the goodness of Ayurveda so that people acquire the benefits of it and indulge in an Ayurvedic way of life. 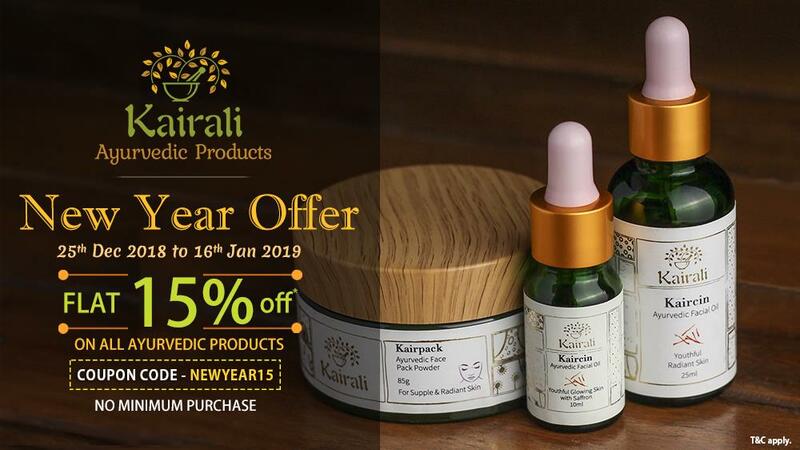 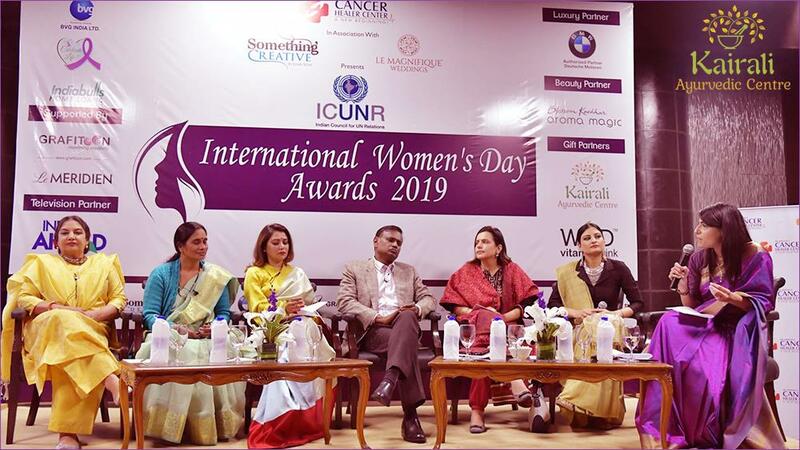 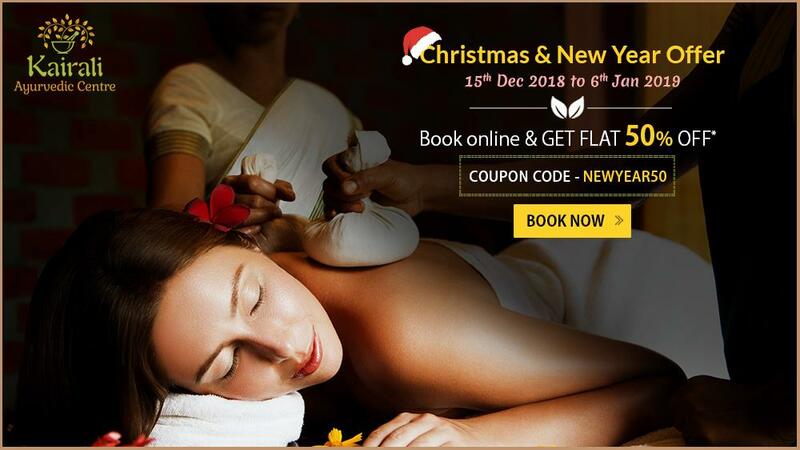 Its another faction, namely, Kairali Ayurvedic Centre, set up in the year 1989, in New Delhi, India, is a treatment centre where people come for a consultation with the professional Ayurvedic doctors and also to experience the various rejuvenation, detoxification and revive packages. 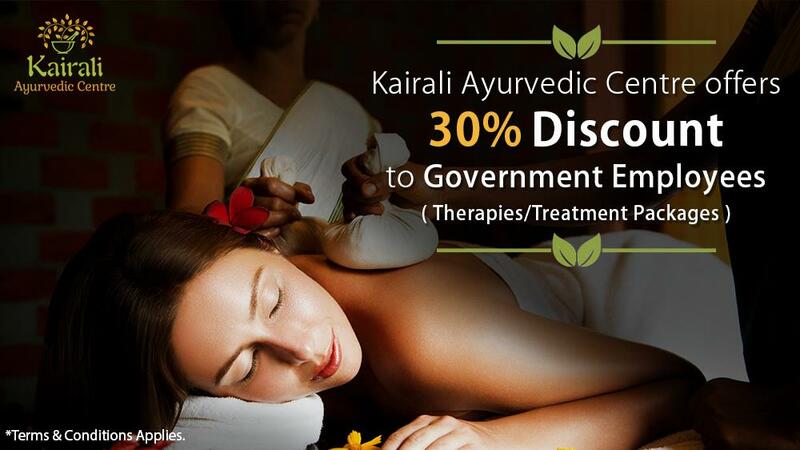 This Ayurvedic therapies and treatments offered at Kairali are of authentic value that helps to relax the mind, body and soul. 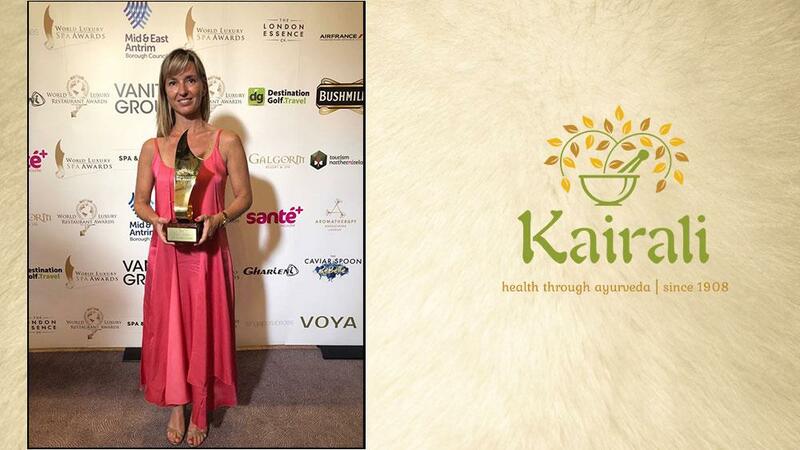 The World Luxury Spa Awards are acknowledged as an apex of accomplishment for extravagant spas around the world. 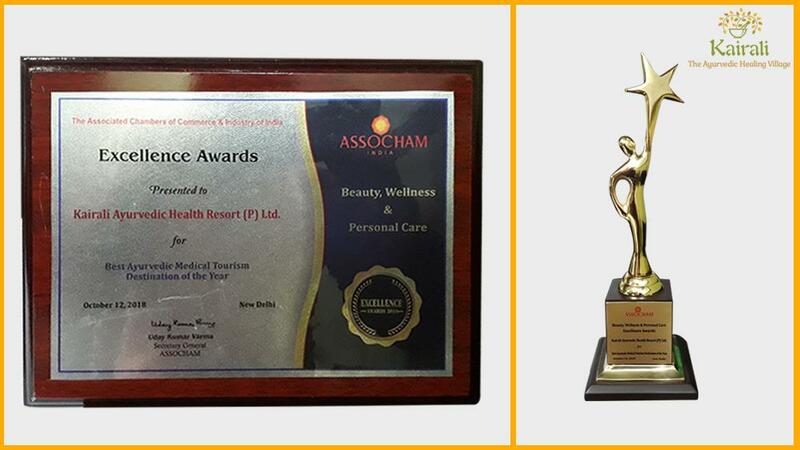 These awards were built up as a festival of extreme accomplishment in benefit magnificence. 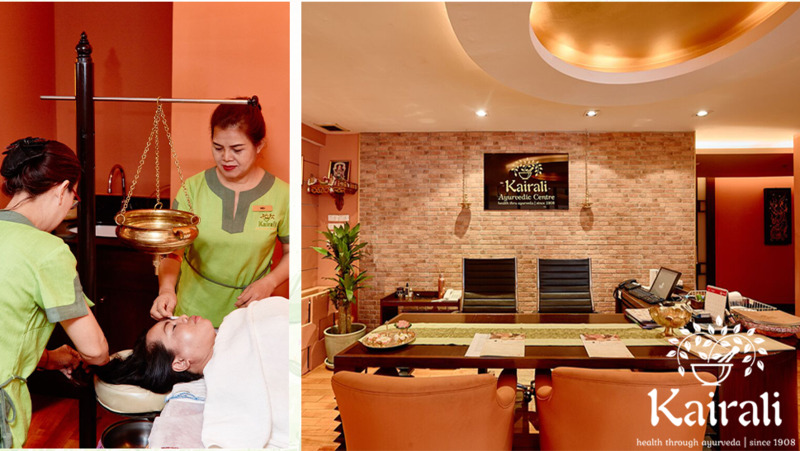 It is tied in with fulfilling and complimenting spas that have exceeded expectations past the ordinary obligation at hand. 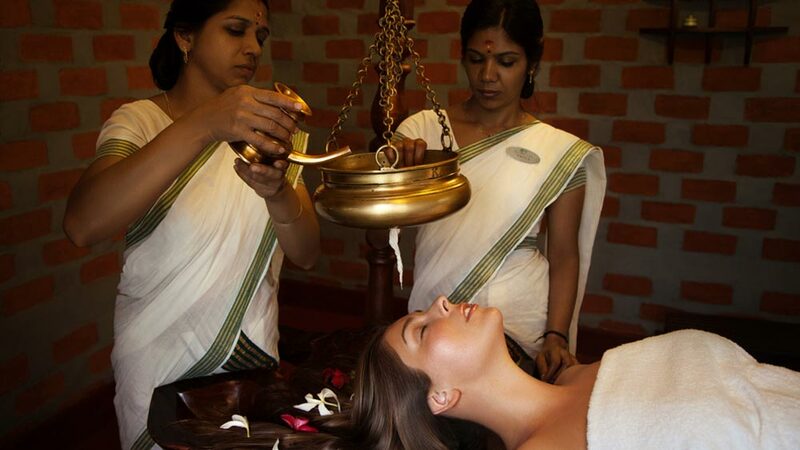 The World Luxury Spa Awards represents all classification in the extravagant spa industry. 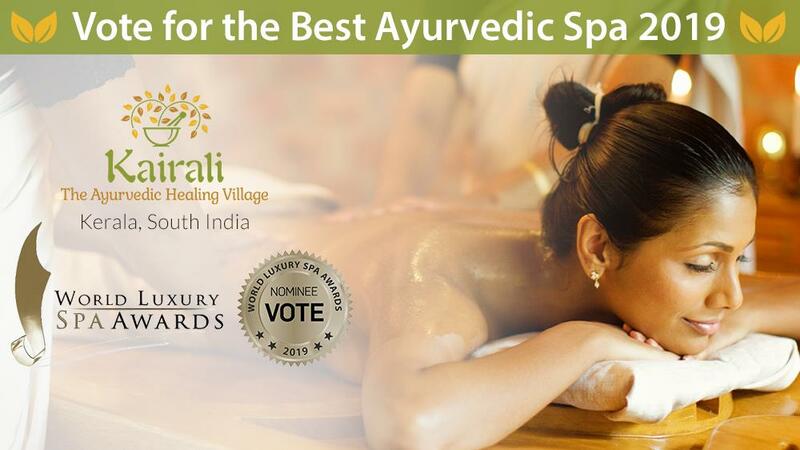 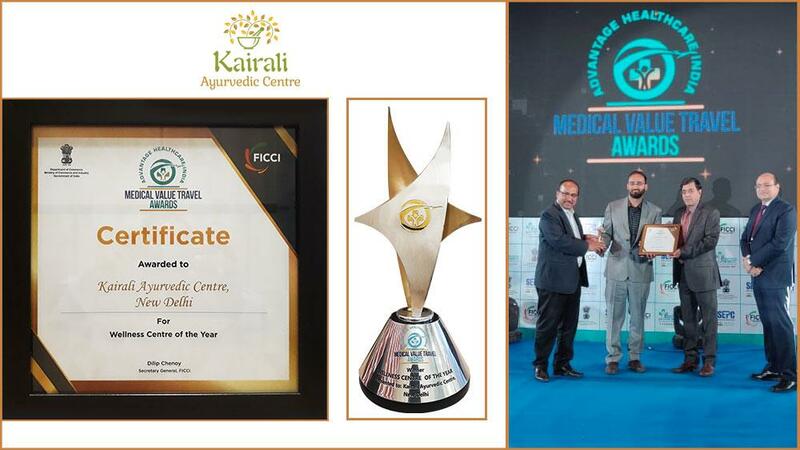 In this regard, Kairali-The Ayurvedic Healing Village is set to hold the benchmark position who won the World Luxury Spa Award, 2018 for being the best Luxury Ayurveda Spa in South-West Asia and India. 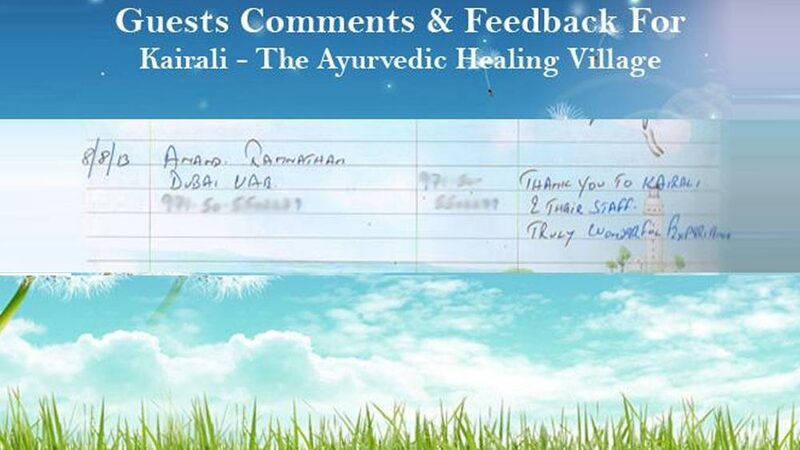 The dedication and aura the Kairali creates are one of a kind and truly signifies the authenticity and importance of Ayurveda. 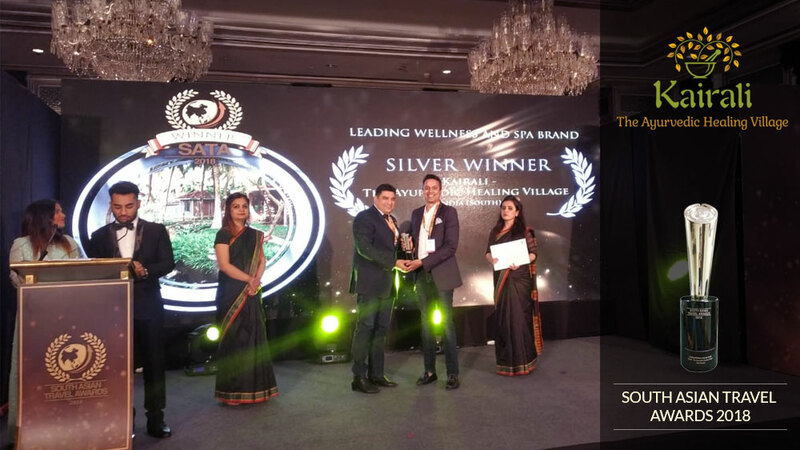 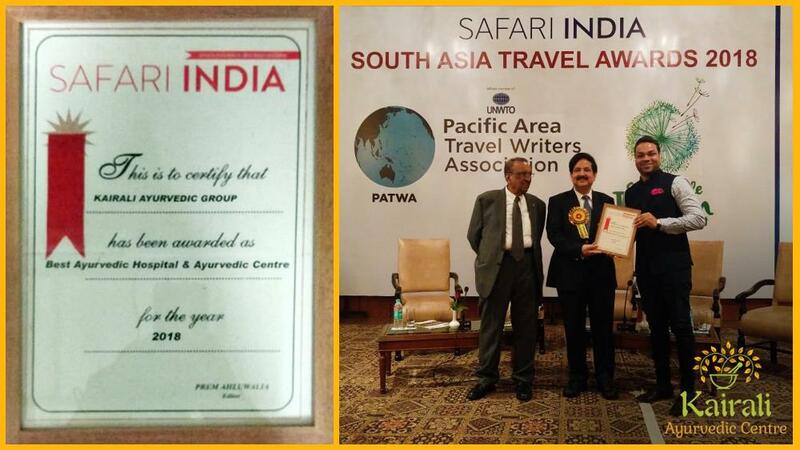 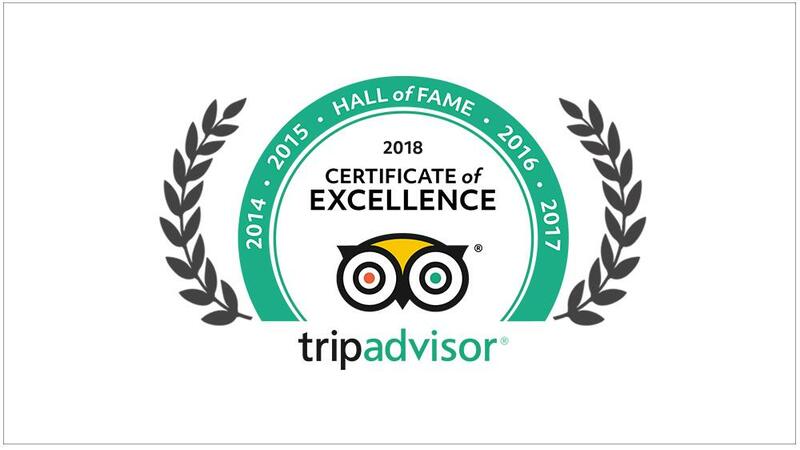 It is one of the most holistic wellness destinations that have assigned and proved to be a benchmark holder in the hotel and spa industry.